2. Your initial expenses will be high once you go to Poland (caution deposit, rent, semester ticket etc). It is a secure way to carry the money in a travel card than carrying the cash. 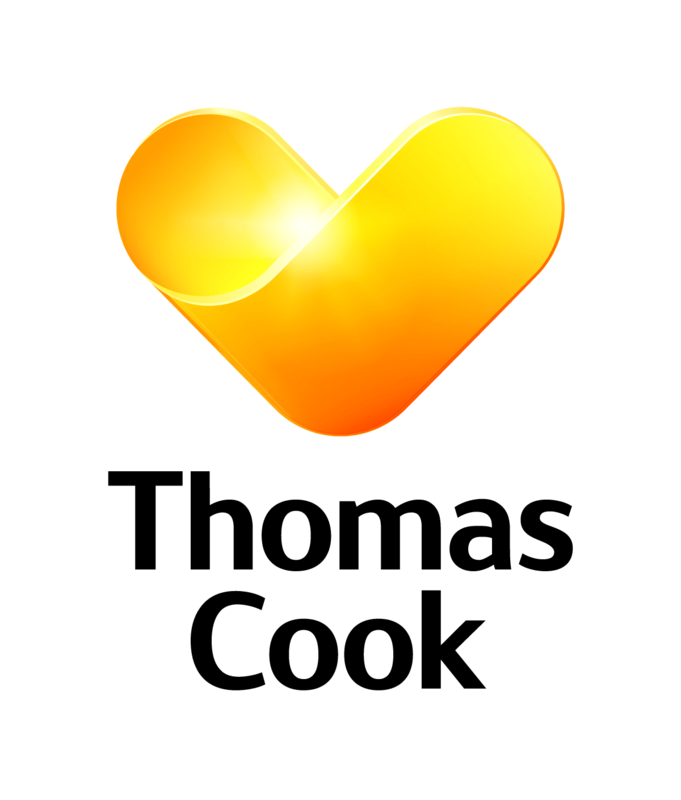 You will receive the callback and a quote from Thomas Cook and Cox & Kings once you apply for the service.